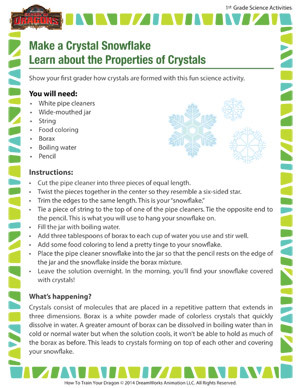 If your little one loves playing with snowflakes, here’s a fun science activity that helps him make a pretty snowflake out of crystals. It doubles up as a demonstration of crystal formation – an important science topic. 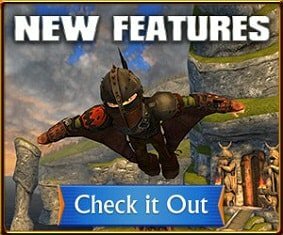 For more interesting science activities for first grade, visit the School of Dragons.